Wize Monkey has provided me with Mango Party for the purposes of providing an honest review. 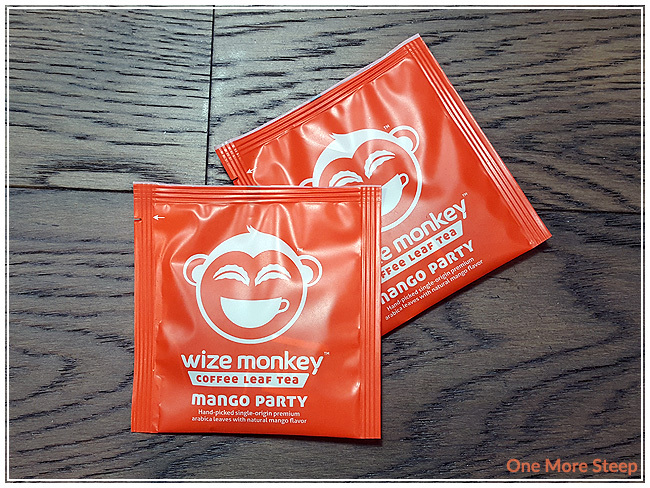 Wize Monkey’s Mango Party came to me in sachet form, as did the rest of their collection. 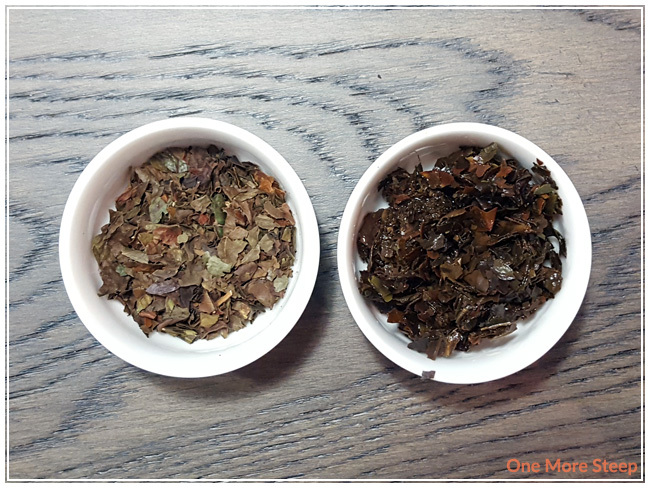 This is actually the last of the coffee leaf teas that Wize Monkey sent me to review – hopefully there will be more flavours being released soon! I was really excited about trying Mango Party because I love tropical fruit and enjoy eating fresh mango – yum. Mango Party consists of arabica leaves and natural mango flavour. The dry leaf has a very strong mango aroma to it, I can’t smell the arabica coffee leaf base at all although I can certainly see it. I’m not sure where Wize Monkey sourced their natural flavouring from, but it smells amazing I’m really surprised to not find dried mango pieces in Mango Party. Wize Monkey recommends steeping Mango Party in 95°C (203°F) water for as long as you’d like. I did an initial steep of Mango Party for 5 minutes. Mango Party steeps to a deep orange colour. The aroma of Mango Party is still reminding me of mangoes, which is probably a good thing given the name of this coffee leaf tea. The flavour isn’t as mango-full as I would have expected, especially given the aroma. 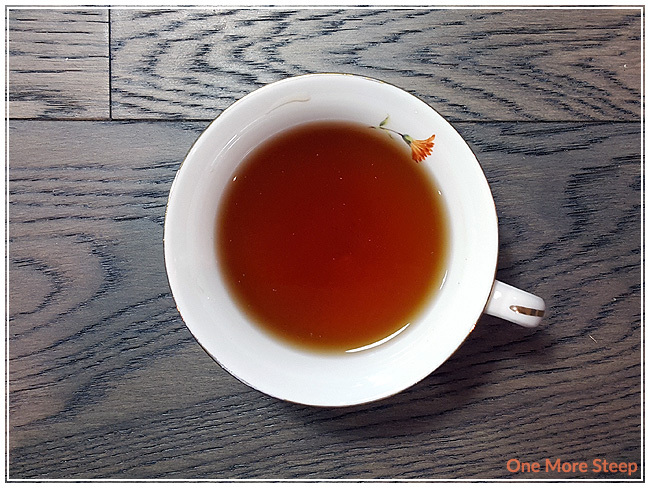 I can taste the coffee leaf base – there’s a nice earthiness to it, some sweetness from the mango, and a touch of mango flavour at the end of each sip. 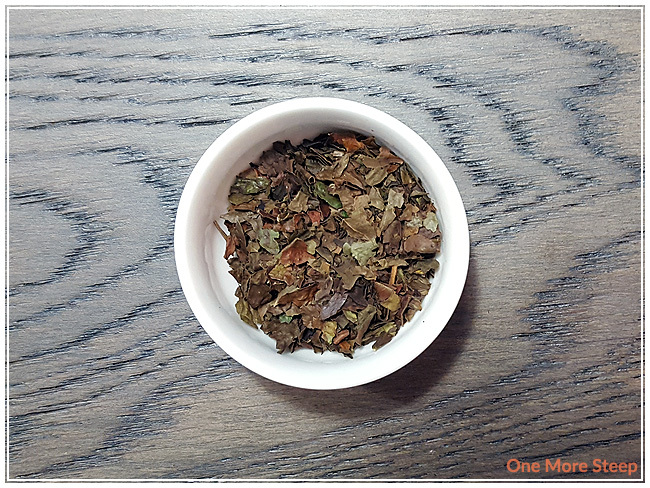 The tisane as a whole has a nice smoothness to it, no bitterness or astringency – something I’ve come to learn that won’t occur with Wize Monkey’s coffee leaf blends. 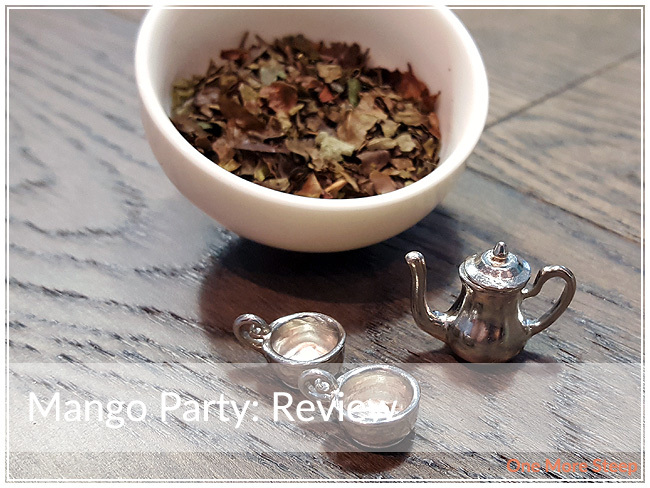 I resteeped Mango Party for seven minutes and found that the resulting cup was primarily that of the coffee leaf base with little mango flavouring throughout. I would say that if you like the coffee leaf base, go ahead with your multiple resteeps. I liked Wize Monkey’s Mango Party. First off, I just want to say that the aroma of the dry leaf is amazing. I just wish that the mango flavour stayed stronger through the steeping process, because a lot of it is present in the aroma but not in the flavour. What I did taste was delicious, and I just wish that there was more of it in the steeped coffee leaf tea. I think either more mango flavouring is needed, or the addition of mango pieces, to really infuse the mango flavouring throughout.